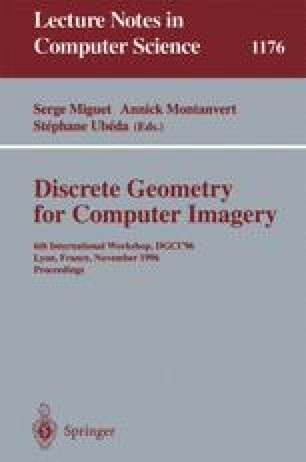 This paper proposes 2D, 3D and 4D discrete sampling grids with optimal topological and spectral properties. It is shown here that those grids have advantages with respect to the classically used ℤn grid. The proposed 3D grids are used to achieve surface extraction from volume data. Results are shown for a medical imaging application.